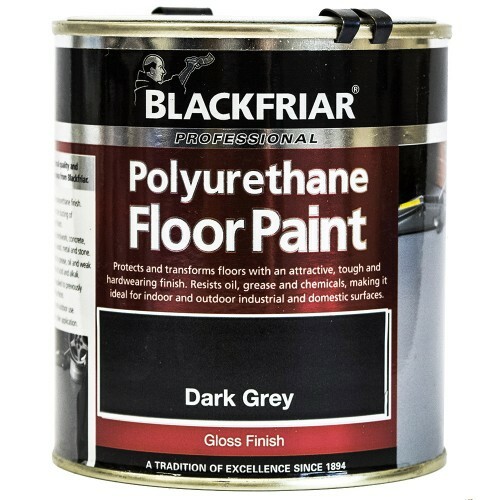 Protects and transforms floors with an attractive, hard wearing finish. 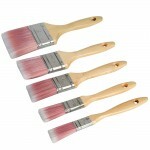 Ideal for use on most surfaces including wood, concrete, cement, metal and brickwork. Specially formulated to resist oil and grease. Ideal for foot and light traffic areas. 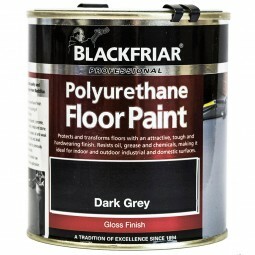 Can be applied to previously painted surfaces. Apply with brush or roller. 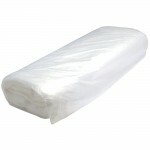 Coverage 12-14 metre squared per litre. Drying time 16 hours at 20 degree C.